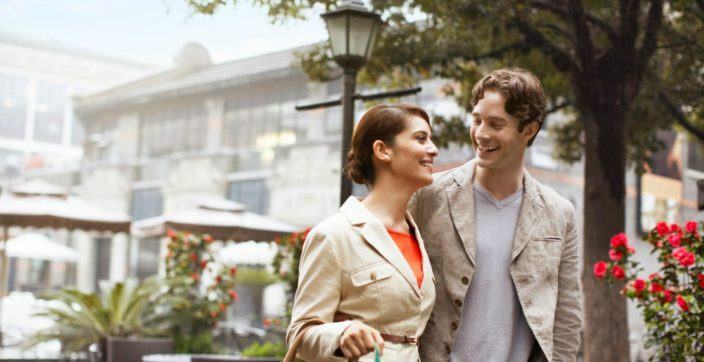 The perfect venue for both business and leisure travelers. 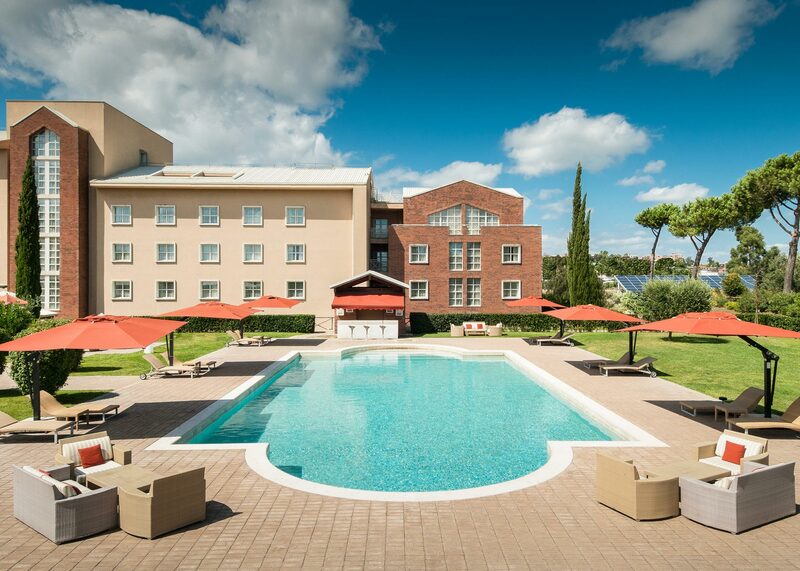 Surrounded by a 27-hole golf course, this country-style hotel is near the new Trade Fair and only a short ride to Rome and the airport. Decorated in contemporary style characterized by neutral design and clean elements, with color schemes ranging from beige to brown. All the junior suites are provided with dedicated amenities like plush bathrobes and slippers. a separated living area incl. sofa bed, flatscreen tv and a dedicated work area. Resort suite are decorated in contemporary style characterized by neutral design and clean elements, with color schemes ranging from beige to brown. Our resort suites offer a separated living area, some include a sofa bed, flatscreen tv and work area, with the possibility to open the sofa bed for a child and add an extra bed for a second one. Similar to an apartment with 2 bathrooms, a large living room, big flatscreen tv, sofa bed, table and chair and a separated work area. A separated large bed room with a flatscreen tv. You can enjoy the golf course and pool view or the hotel’s surrounding area. Enough space to add 2 extra bed for children and the possibility to make the room connecting with the front room, closing an external door, in order to guarantee your privacy. 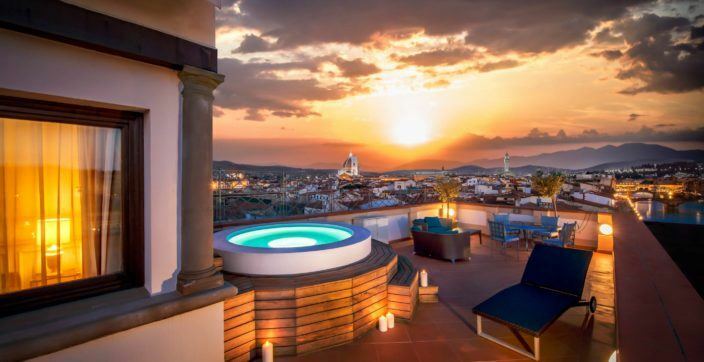 Summer isn’t the only time to visit Italy. 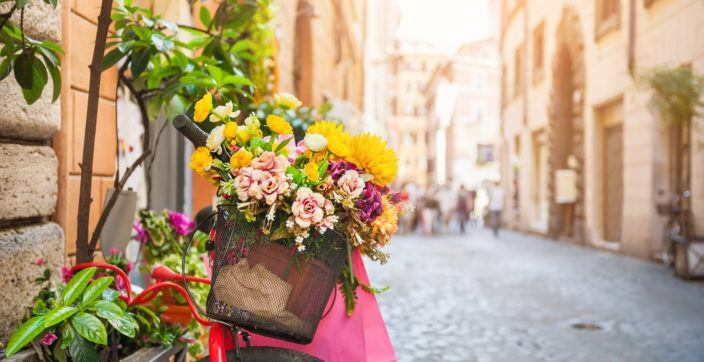 Spring in Italy brings with it a lot more than vibrant blooms – from the delicious foods at local markets to new fashions and exciting festivals. Rome isn't all ancient history and crumbling ruins: the Eternal City actually boasts a prominent contemporary art scene. 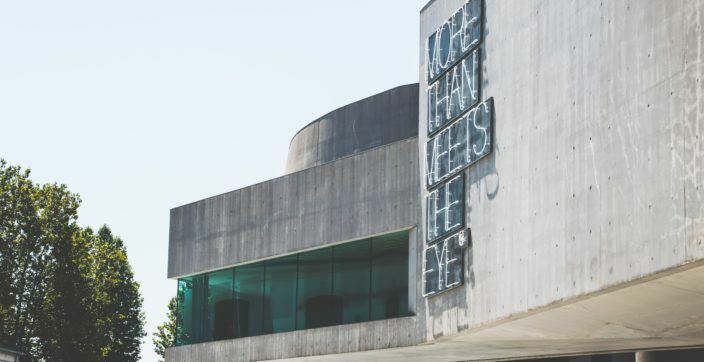 Let's see which are the four museums not to be missed for lovers of contemporary art in all its many facets. 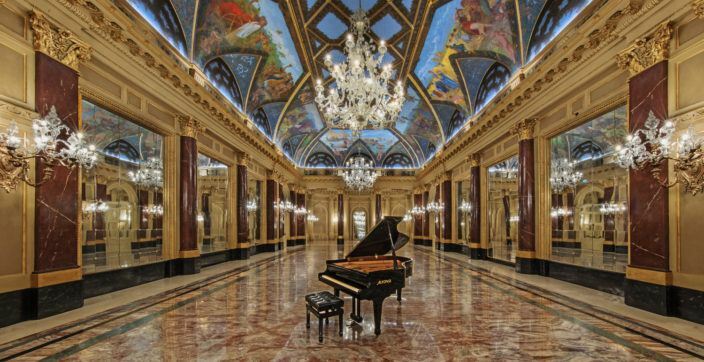 Opened in 1894 by legendary hotelier César Ritz, the St.Regis Rome has always been considered one of the best examples of high-level European hospitality and enjoys a strategic location in the center of the city. 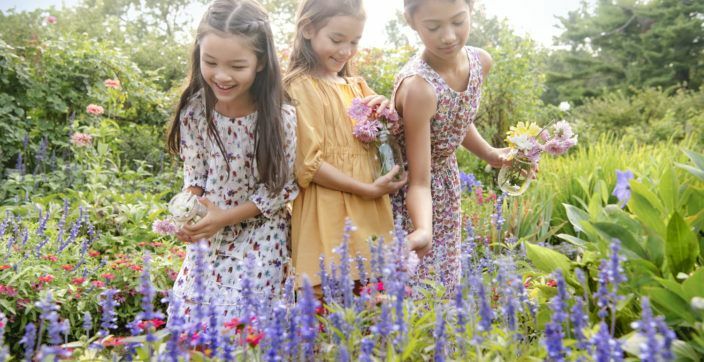 Explore Italy with your family: book now and receive up to 50% discount on your second room. Explore the beauties of Italy: book in advance your holidays in Italy and enjoy extra savings. Book a weekend getaway this winter and enjoy up to 30% off when you book to stay between 1 January and 28 April 2019. Rome had not lost any of its mythical and fascinating touch, allowing its visitors to explore the city as an open museum. 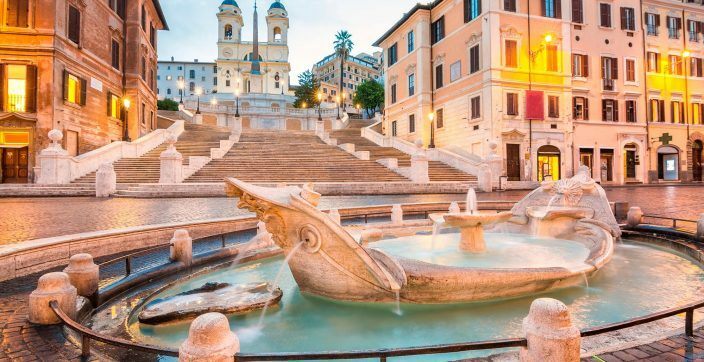 Situated at the bottom of the Spanish Steps, Piazza di Spagna continues to be one of the most visited tourist attractions in all of Italy. 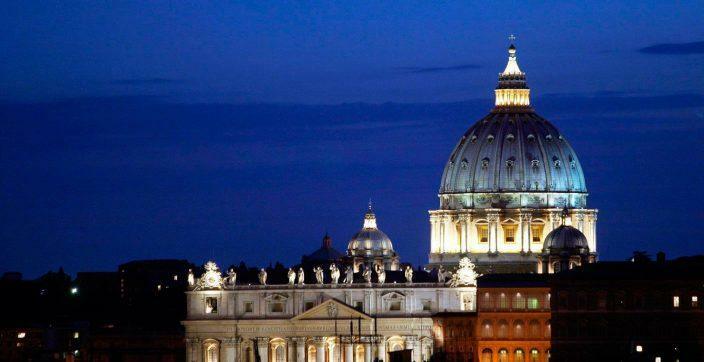 St. Peter's Basilica is an awe inspiring church built during the Italian Renaissance period. 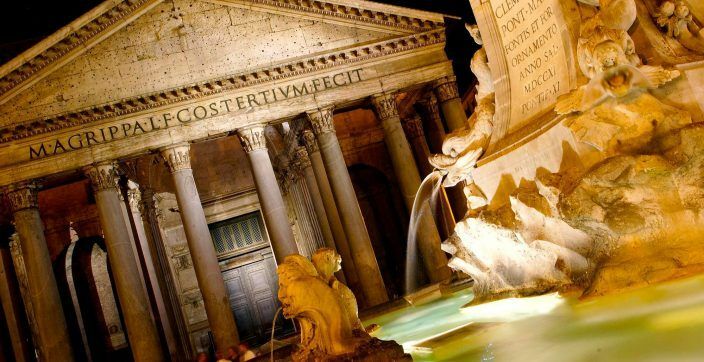 The Pantheon is one of the world's best presevered ancient monuments. Rome is the city of echoes, the city of illusions, and the city of yearning.